Leadership is how you value and treat those who serve on your team, and then how well you, as the leader, sets them up for success. What most people don’t know about full-time pastoral ministry is that pastoring depends a lot on other people. Eliminate “tribal talk.” Tribal talk communicates the idea that “this is just what we do and how we do it.” Instead write everything down. Clearly communicate your expectations on paper. Fill in the blanks for new volunteers. There is no better time than right now to start a podcast. You can start a podcast from scratch for less than a couple hundred bucks. “I believe the church should be the most creative place on earth” - Chase Smith. 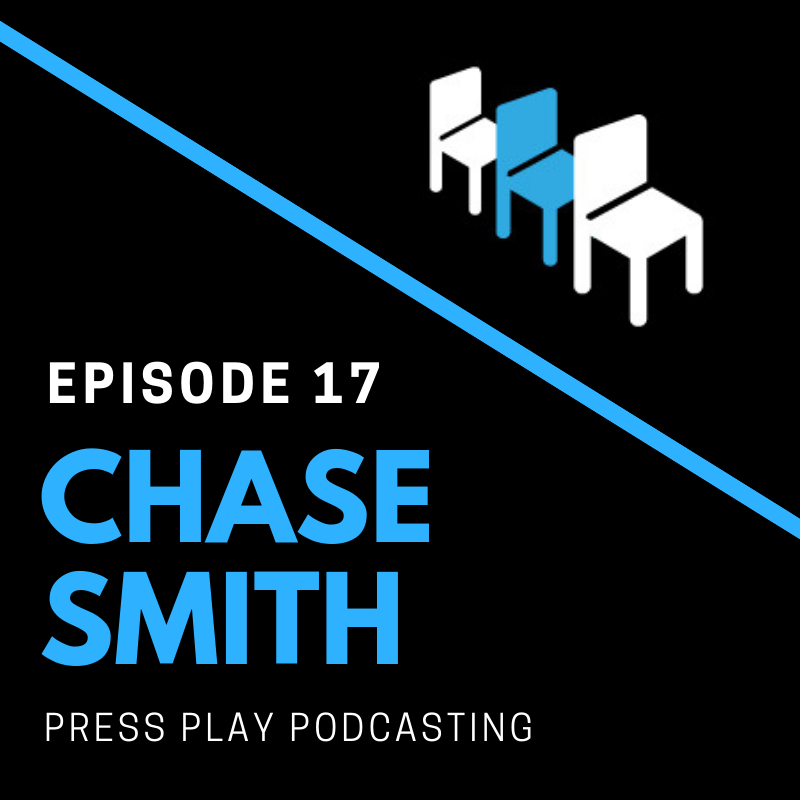 “Podcasting is radio on demand when you want it where you want” - Chase Smith. Read A Tale of Three Kings by Gene Edwards. Connect with Chase on social media - Facebook, Instagram, or Twitter.